Elemis: Clean, simple & effective. Just how a science led, results driven, and naturally sourced skincare brand should be. A brand that has completely transformed my once blemished, red & texturised skin into something a lot more manageable. 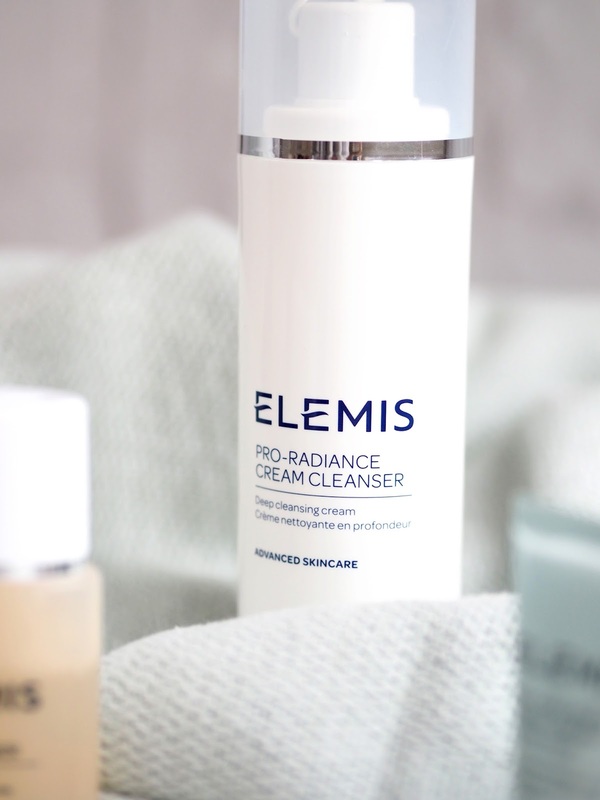 I first discovered the Elemis Pro-Radiance Cream cleanser, probably well over 2 years ago now when my Liz Earle hot cloth cleanser ran out, and I will never look back. Since then, I have picked up so many of their other products and have become even more obsessed. 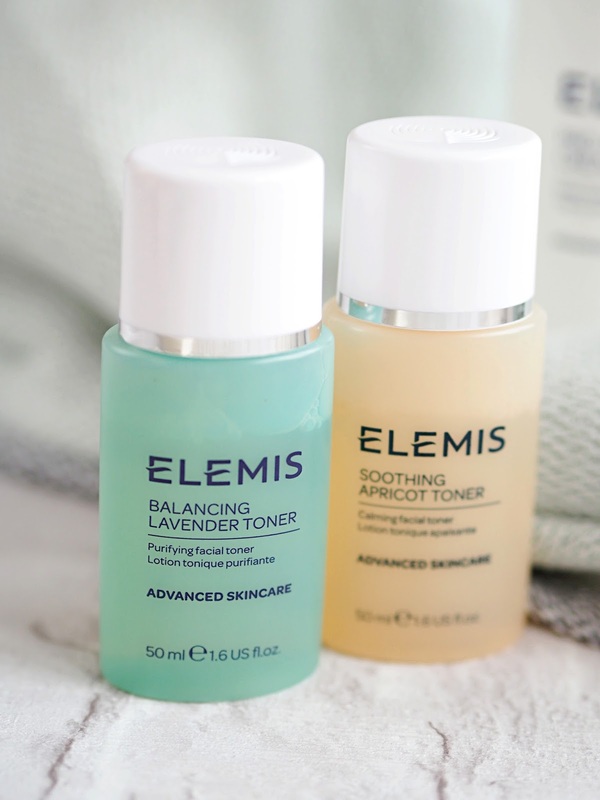 My skin is a balancing act, constantly teetering on the edge of blemishes and redness that will take weeks to fix, so for me sticking to a routine is paramount #ELEMISeveryday. Here is a review of my current line up. I use this in the evening to remove my all my makeup, and in the mornings to remove that overnight grime. I apply a small amount to my fingers then massage it onto dry skin, following it with a nice warm flannel to remove all of the product from my face. I find this cleanser is gentle enough for removing my eye makeup and it actually does a really good job without much effort. A simple, but well formulated, all round cleanser. Both of these promise to effectively tone and maintain pH of skin. I use the Apricot Toner in the morning with a quick swipe over my face after cleansing. I save the Lavender Toner for my evening routine as it feels slightly harsher on my skin and I don't want to aggravate my skin before makeup application. During the winter season I really notice the benefits of a toner, when your skin is subject to hot then cold, air con then wind chill. Although these feel like an extra to me (especially when I'm already in my pyjamas and totally ready for bed), I have noticed an improvement in the redness of my cheeks and I never have the horrible tightness left after many other toners I've tried. 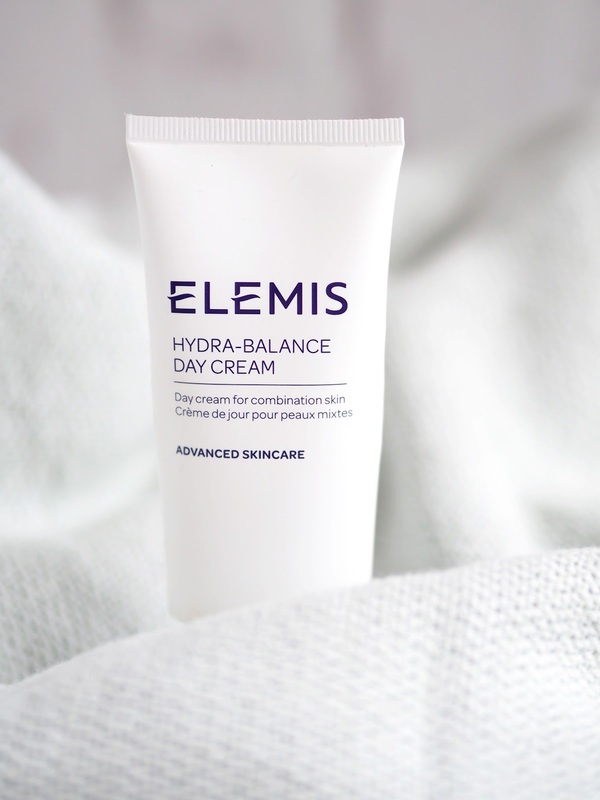 This is an ultra-light day cream which is made to provide continuous hydration and helps balance skin that is normal-combination. It has hyaluronic acid in which is known to lock in moisture and my skin really loves. I would recommend this for any of you who have slightly oily skin as it really helps to maintain balanced but moisturised skin. I don't ever get the 'my face is too tight' feeling with this which I have before with other light moisturisers. Want to wake up with supple skin? Well look no further, this cream helps to nourish stressed and tired skin so you wake up looking great come morning. I had a quick read up and this contains Persian Silk tree extract which helps reduce signs of fatigue, whilst the Hyaluronic Acid provides regular hydration. Big thumbs up from me. Longest name for a moisturiser ever!? I have this in a tester size from a Christmas gift set, and it definitely lives up to the ultra rich name. Which I think it why I like it as it's such a contrast from the day cream. Sometimes my skin just needs a little more moisture, so I end up using this about 2 or 3 times a week as a layer on top of the hydra-balance day cream. It is however super pricey in full size and therefore I'm not sure i'll be re-purchasing any time soon. I do have another tester on stand-by though!! 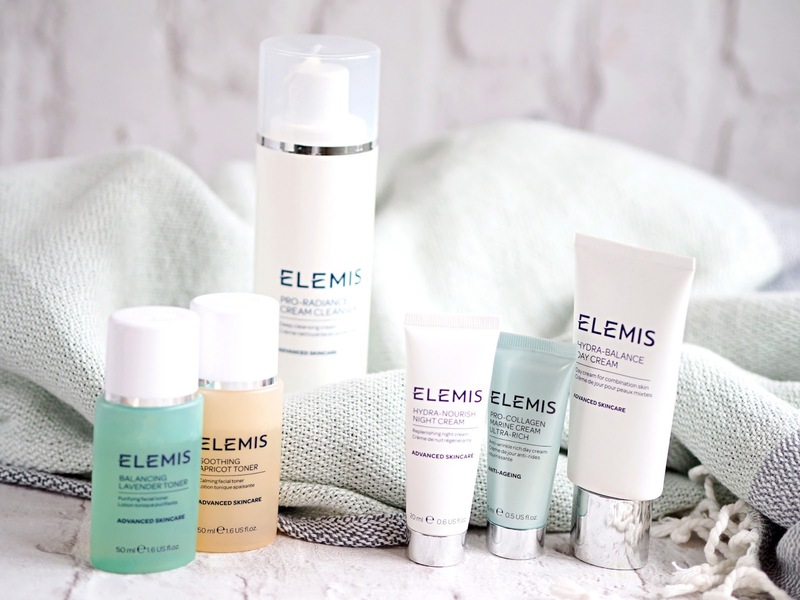 If any of you are looking for some new skincare I would seriously recommend checking out Elemis. The brand has truly transformed my skin and I couldn't recommend it enough. I'm currently saving up to visit their spa in London called House of Elemis to treat myself to a facial!